Italy is a land of endless treasures and infinite charm. The cuisine, culture, art and architecture comes together in a feast for the senses as iconic cities and coastal villages give way to rolling hills and picturesque mountains. 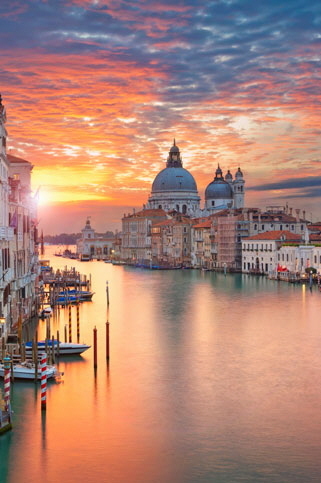 Choose from dozens of learning adventures in Italy, discovering the best of a country rich in history and teeming with traditions.